HERA is pleased to welcome Dr. Jing Cao to the Structural Systems division. Jing graduated with a Bachelor of Engineering from Tongji University in Shanghai, China. 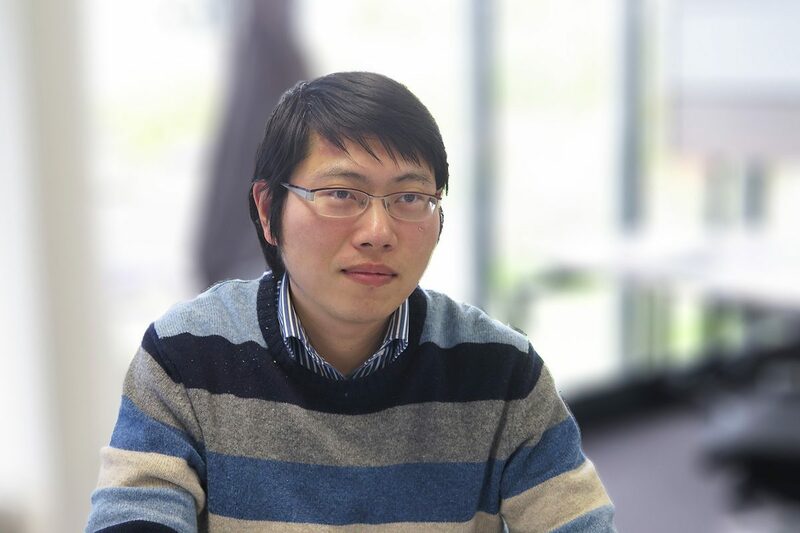 He obtained his PhD from the University of Southampton, UK, which was fully supported via EPSRC research funding. He has design and assessment experience in the UK, China, Australia and recently in NZ in a wide spectrum of areas including seismic design, post-tension/pre-stressed concrete structures, concrete/steel bridges, timber/concrete/steel residential and industrial buildings, water tanks, retaining structures, steel fibre concrete foundations, etc. He has extensive research experience on shear capacity of concrete pile caps, non-linear numerical modelling for reinforced concrete structures and non-contact measurement techniques for structural behaviour testing. 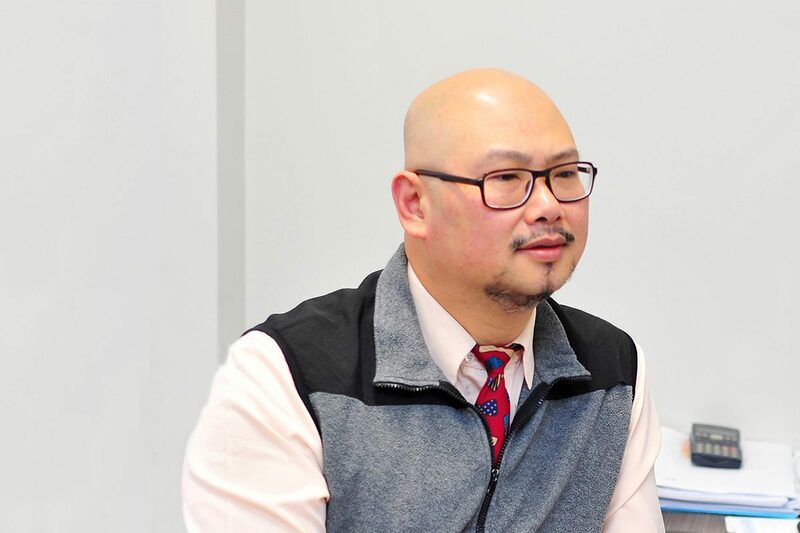 Within HERA’s Structural Systems division as a Senior Structural Engineer, Jing will extend and deepen his focus on steel structures-related projects, e.g. steel/concrete composite structures, lightweight steel frame multi-storey buildings, structure reliability analysis, fire design and BRB design.